Today our episode of Inspirado Projecto on KCHUNG1630AM, titled “Morph”, is coagulated around the mythical song and dance genius, Andy Kaufman. The idea was to interview Jack Bristow through Skype and ask him how he discovered the rabbithole known as AndyKaufmanLives.com (operated by “Puzzlementary Productions” employees, players and investigators: Huey Williams, Claire Chanel aka ‘Photo Claire’, Enrique Presley, Julie Hastin-Ponciff, Craig, KING, Enrique Pellegrini, Steve Rocco, Mr. E, Casper, Santa Christ, Aron Knarf, Father Creator, @TheAndyKaufman, @TonyClifton, Nathan McCoy, Glen Hardy, @AndyCoughman, Lynn, Sam Maddox and the ever elusive… Dianne), which led to his interview on a tv news station, Huffington Post, and the documentary about Andy Kaufman faking his death, “Kaufman Lives.”. Through various surprising synchronistic cosmicstances, performance artist extraordinaire of inanimate objects, Alexandra Tatarsky surprise-visited us in the KCHUNG Studios, along with writer/director/masterly improvisonator, Lindsay Stidham. We played the last KaPow Intergalactic Film Festival commercial before its inaugural opening, October 6th-9th at the Dos Lagos Luxury Theatres in Corona, CA. KaPow IFF is partnered with Kevin Smith’s Charity, The Wayne Foundation.. The festival will also feature a 21 and older (2 drink minimum) show with RIO – The Ultimate Tribute to Duran Duran, playing in front of Stone Church Brewing, October 7th at 9:00pm. A fun Cosplay Contest happens on October 9th at 12:30pm. All 4 DAY SPECIAL: Attendees arriving to the box office at KaPowIFF dressed in costume and purchase 1 ticket for a block of films, you get to watch a 2nd block of films, FREE! Day Passes and 4 Day Passes now available on the KaPowIFF site! Unfortunately, the Management of Inspirado Projecto forgot to take in-studio pictures with Lindsay, Alexandra and our Captain of the KCHUNG Spaceship, Nicholas. Former Management for Inspirado Projecto has been relocated and replaced with competent NEW Management. Next update there will also be videos to peruse. The good news is, the Former Management was able to snap some photos of Alexandra and CEC outside of the KCHUNG 1630AM Studios. Next time Ms. Stidham appears on Inspirado Projecto, photos taken inside the studio shall be produced, to commemorate the event. 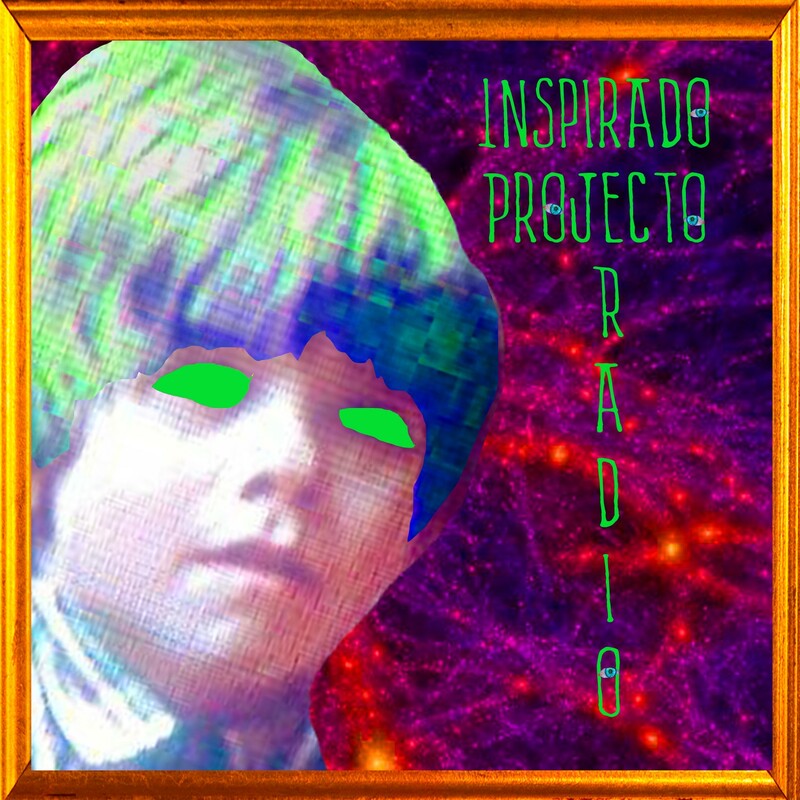 And now, without furthur ado, HERE IS THE SPOT where you can listen to the archive for Episode “Morph” of Inspirado Projecto on KCHUNG 1630AM!! !